Welcome to day 10 of 10 days of free planner printables! 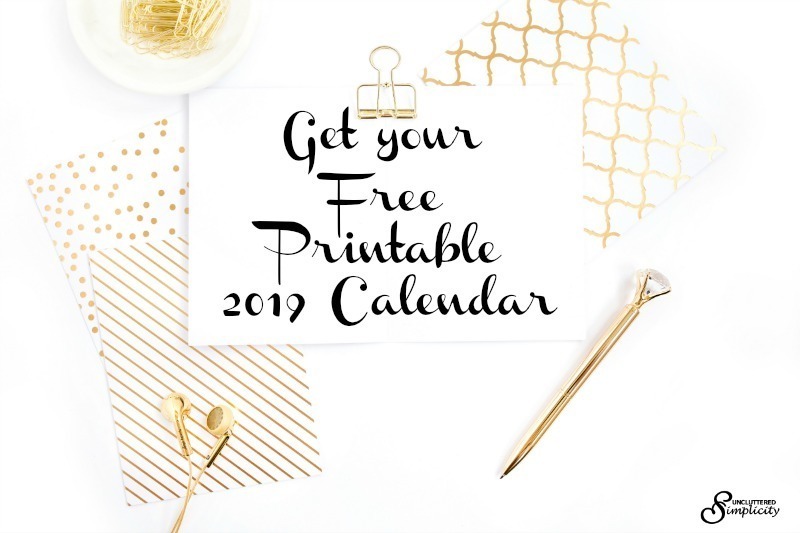 Today, I have a couple of free printable budget planning worksheets for you. These are available in full and half size. Plus, the text fields are editable, so you don’t even have to print them out if you don’t want too! Who says living on a budget has to be boring? 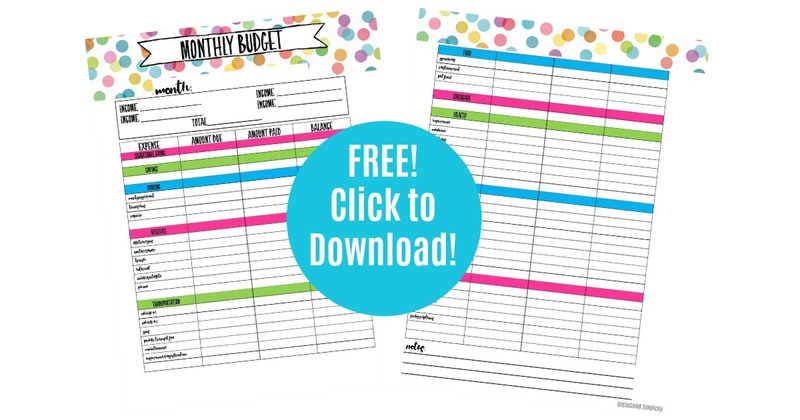 Download my free polka-dot budget worksheet below! Psst…the blank fields in the budget planner are editable so you don’t even need to print it in order to fill it out. 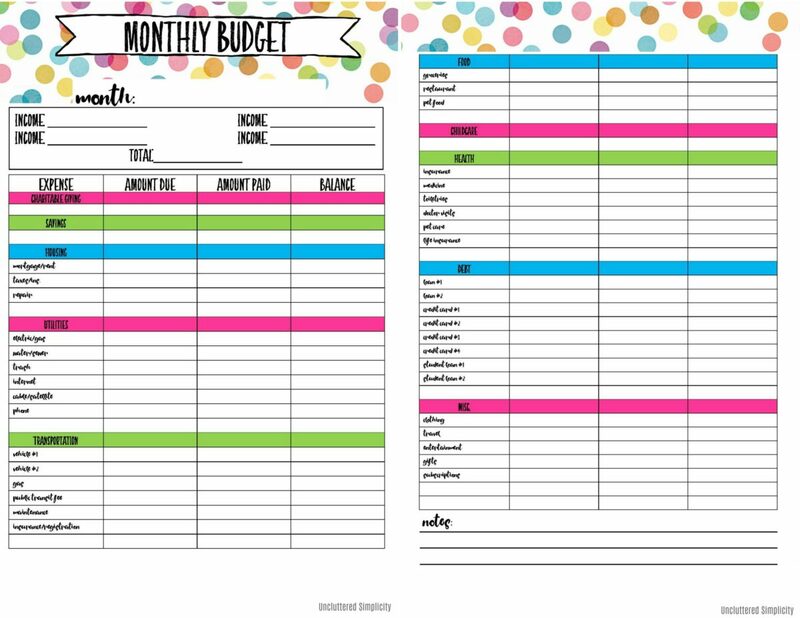 Just in case you have a half-size planner, I created a smaller version of the free budget planner below!